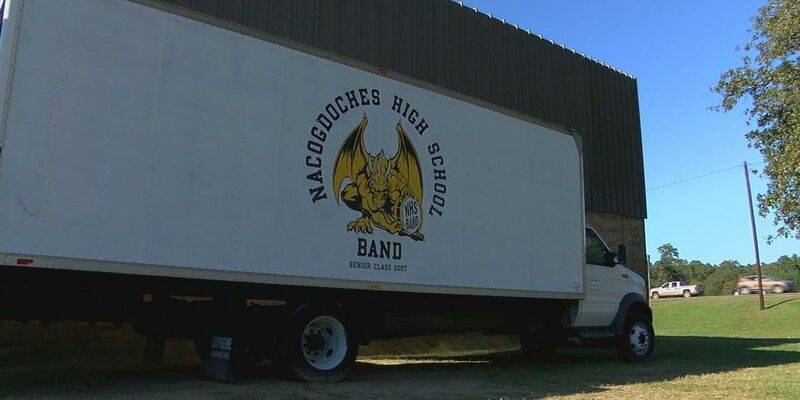 NACOGDOCHES, TX (KTRE) - It’s prep week leading up to the annual Nacogdoches High School Band Barbecue. The annual event is organized the high school’s booster club. Money raised from the BBQ will go towards the band’s competition trip to San Antonio, a trip that didn’t happen last year. 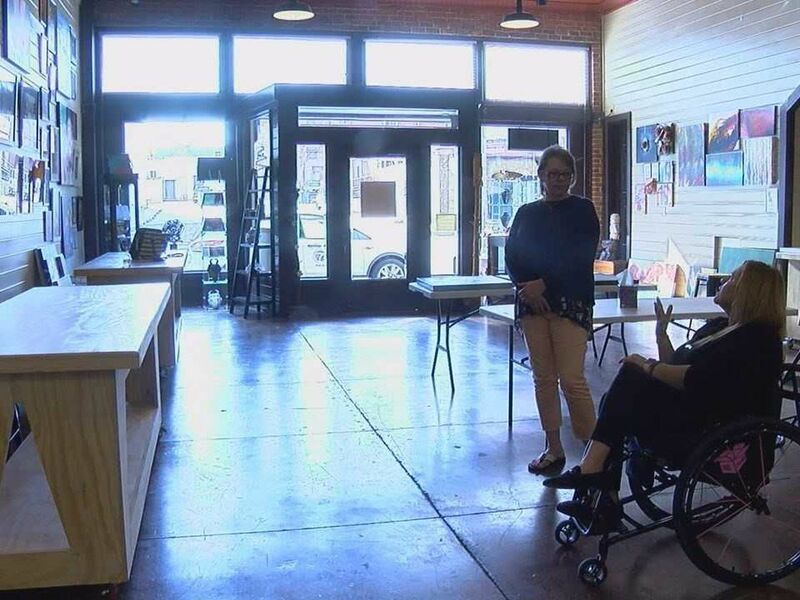 “My freshman year about three years ago, we went to Hawaii and so that was a really big trip, we raised a lot of money including our barbecue to get the money to go to Hawaii,” said Sarah Hutchison, a senior who recalls her last trip. She and Xan Levya, senior, are working hard to make this year’s trip to San Antonio a reality. Vice President Donna Dear with the high school’s booster club said they’re getting ready to cook more than 3,000 pounds of barbecue. “Well for me and Xan this is our last year here and we’re going to spring after our last band competition so it’s kind of going to be like a reward of all these years of hard work,” Hutchison said. Dear said it’s a tradition has is closing in on almost two decades. So far, students have sold more than 3,000 tickets. They have about 2,000 more to sell for the BBQ dinner on Friday from 5 to 7 p.m. at the high school’s cafeteria. 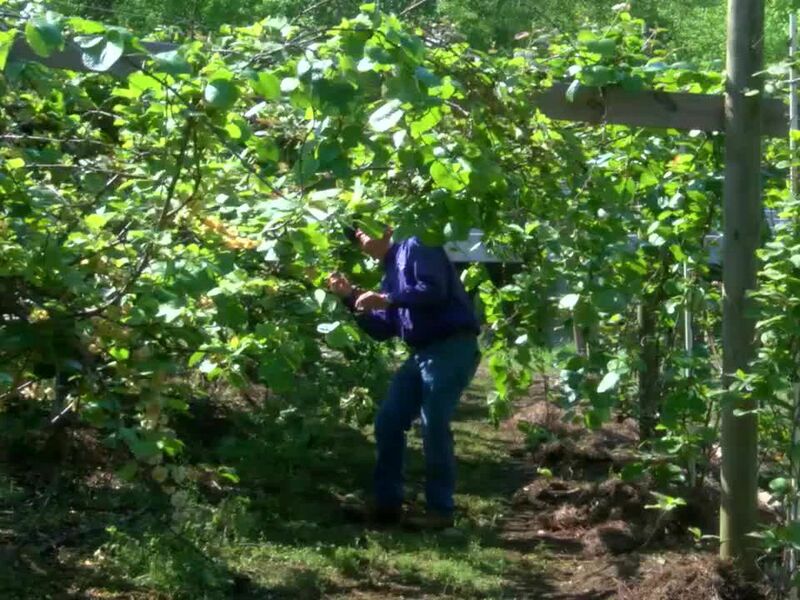 A drive-thru service has also been set up. Anyone interested in purchasing tickets is asked to call the band hall at 936-564-2466, ext 2293. Registration is now open for special needs participants interested in showing livestock during the county fair. 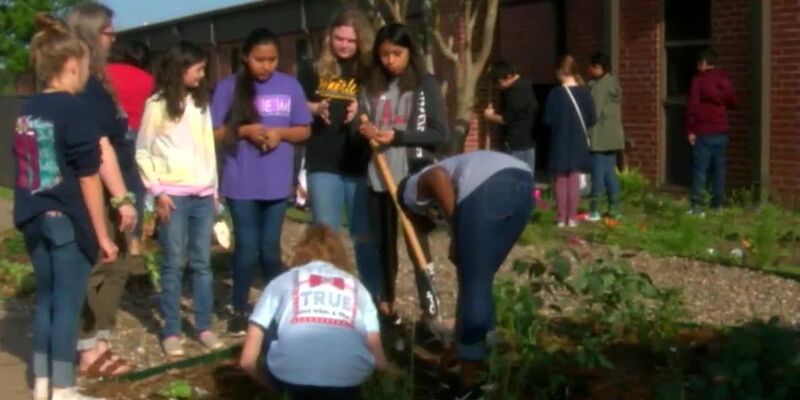 Nacogdoches Gardens is an initiative that promotes outdoor education, specifically gardening, at all of the schools within Nacogdoches, private and public.